Well, our day started pretty early. Call time is 6:30am but as usual hindi naman din siya nasunod. But hey, we still got there before 10am. The trip to Pampanga was super fast. Na-traffic lang kami going to NLEX pero it was all good. There were a few groups when we got there and more people started to arrive just a few minutes after us. Crazy, right? 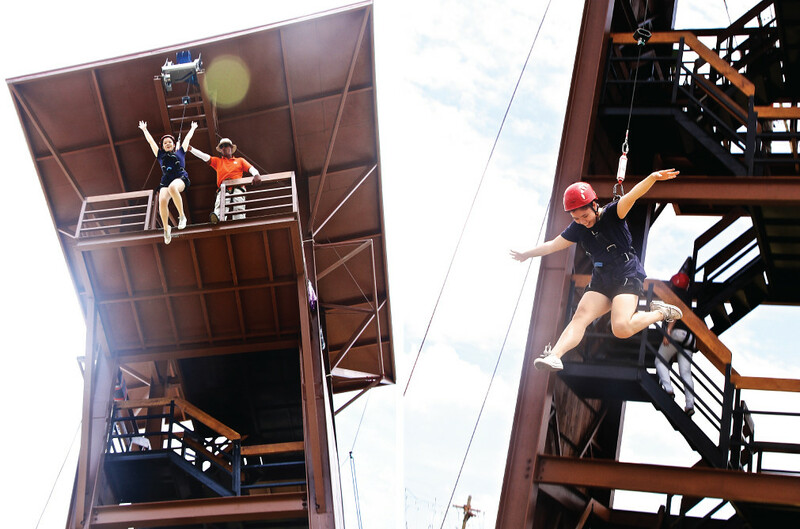 Our first stop is The Adventure Tower which is a 5-storey structure that consists of various activities such as rappelling, wall climbing, free fall, roller coaster zip line and the view deck. My friends first tried the Avatar One which is the Philippines’ first roller coaster zipline. It’s a 80-meter (length) course but zigzags along starting from 12 meters high. 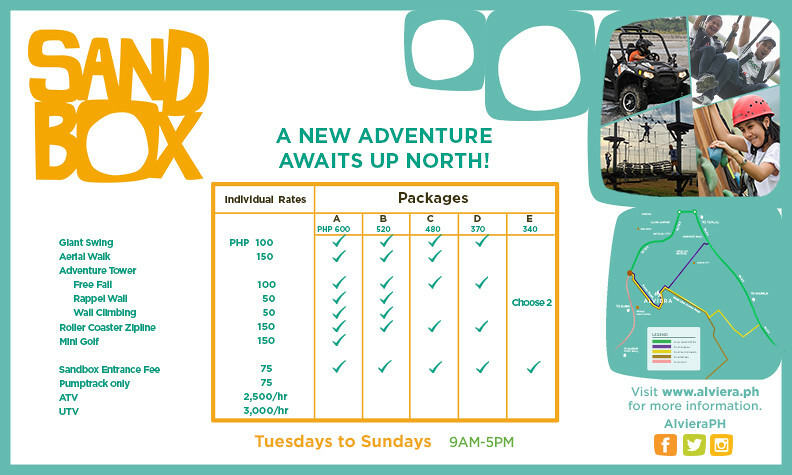 Yes, sila lang yung nag-try ng mga attractions kasi … hindi ko talaga kaya. I could ride rollercoasters and other extreme rides, pero kapag “free” or walang “secured cart” hindi ko kaya. I was their photographer that day. Yes, we’re still in line after almost an hour because the “turn-over” is sooooo slow. 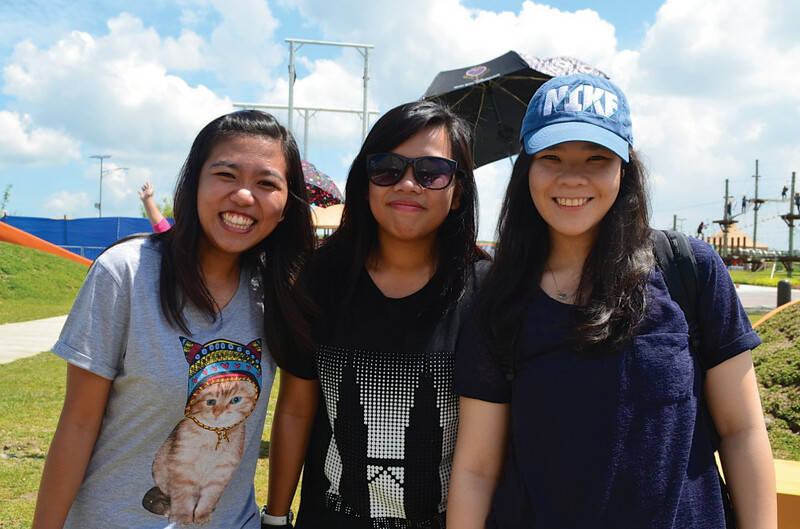 We didn’t mind it that much because our chikahan and kulitan is non-stop kahit sobrang init pa.
Wuhoo! Here we go! 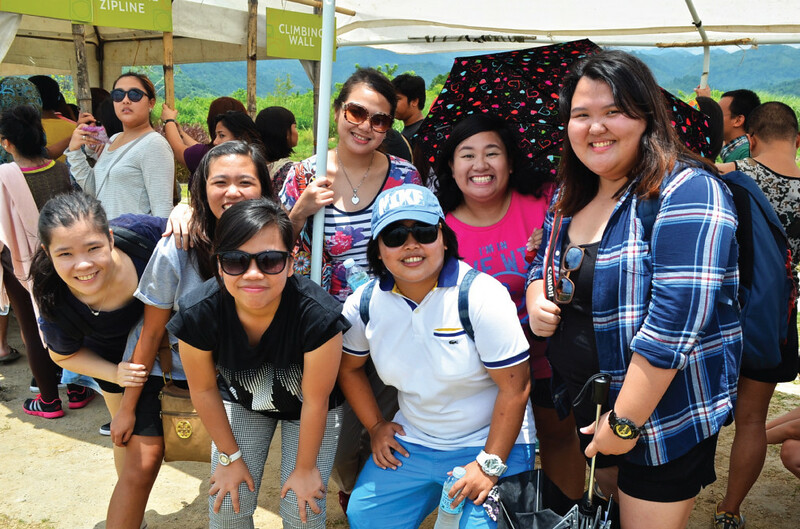 As you can see naman na my friends really enjoyed the zipline. 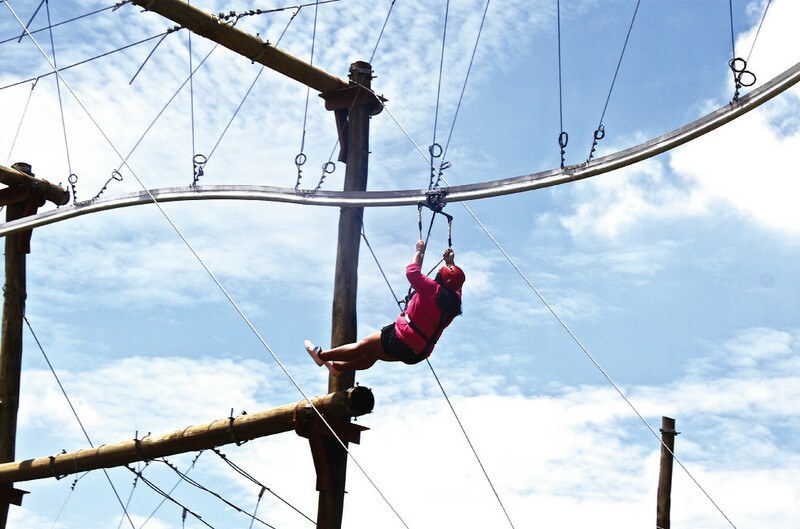 It’s not the typical straight zipline because it has “zigzags” or “turns” like a rollercoaster. 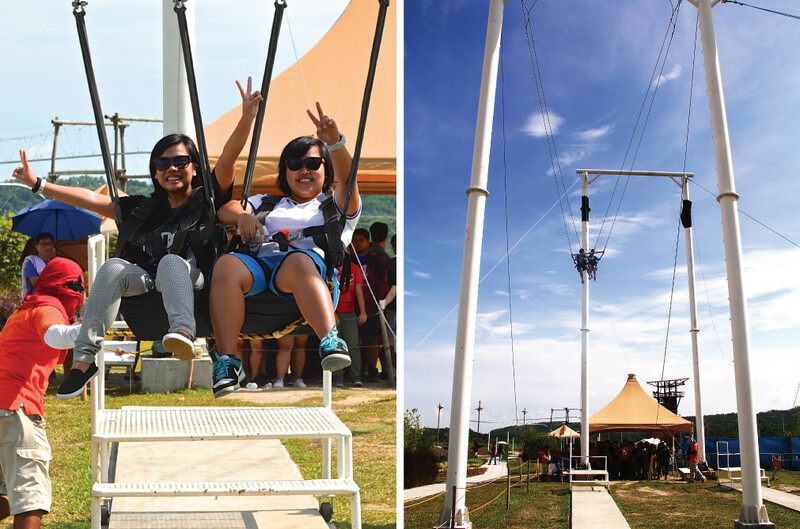 While we’re waiting in line for the zipline, Kim and Ken tried the Aerial Walk Challenge. 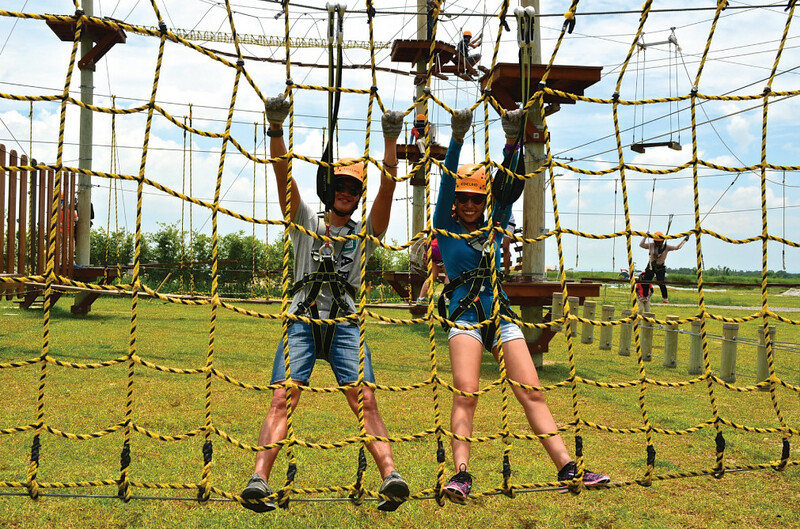 The Aerial Walk Challenge is a high rope adventure course of nets and rope walkways. 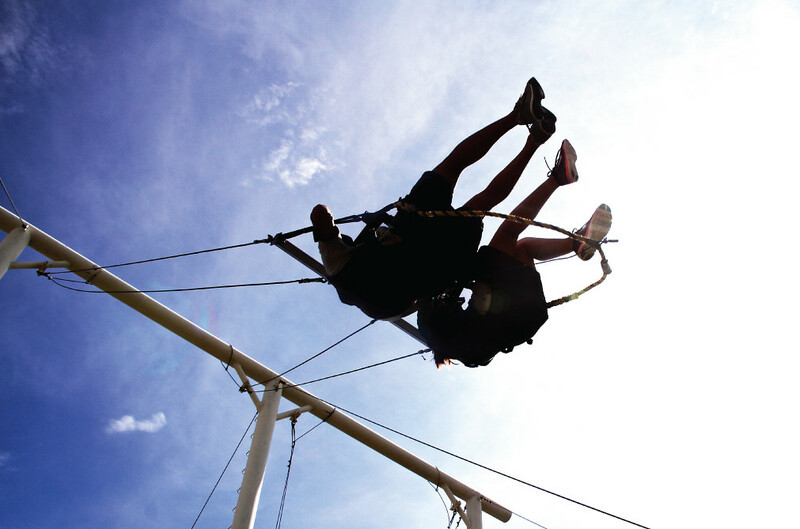 The Aerial walk is a series of activities that will test each users’ agility, balance and flexibility. After trying Avatar One, pila nanaman but this time it’s for the Free fall attraction. I really wish that they have more seating and shaded waiting areas because the heat is just unbearable. I have sunburn on my face and chest area to prove it. HAHAHA! 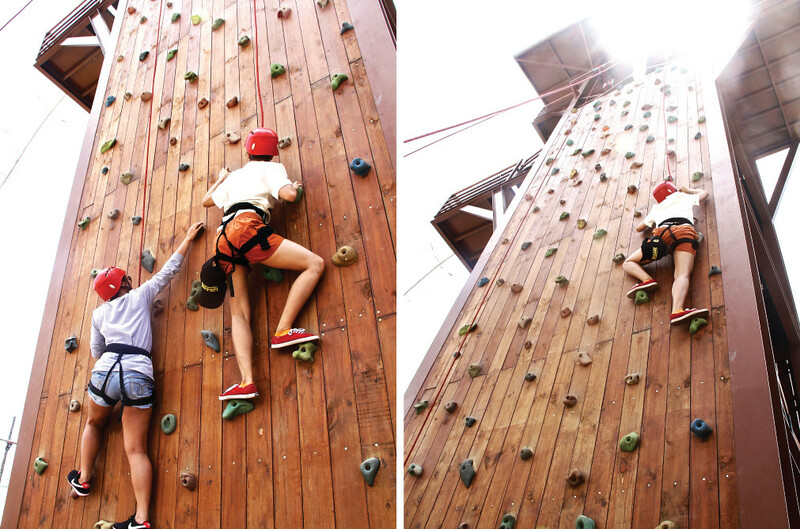 My friends, Faith and Felice, tried wall climbing. To be honest, never ko ata makakayanan gawin ‘to. Brave and strong souls right there! Faith almost finished the wall but she gave up nung malapit na siya. Sayang! Free fall time! They agreed to do a pose while falling. 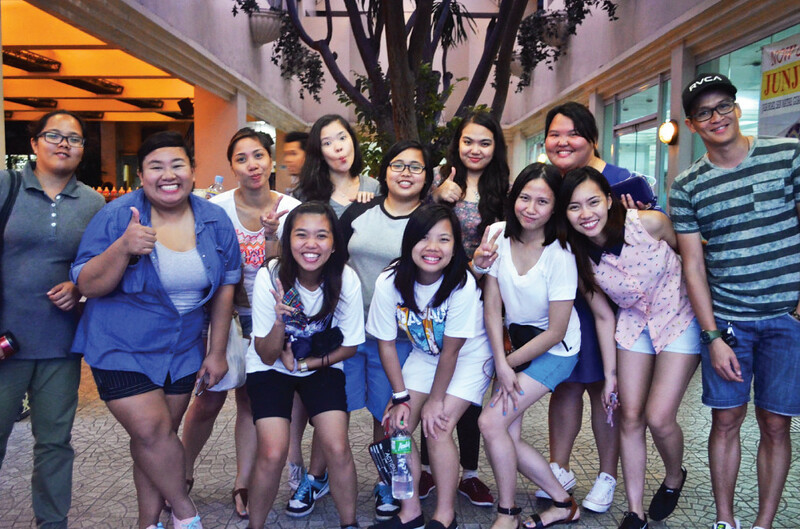 Super happy kasi they all cooperated kahit mahirap. Our last stop was the Giant Swing. 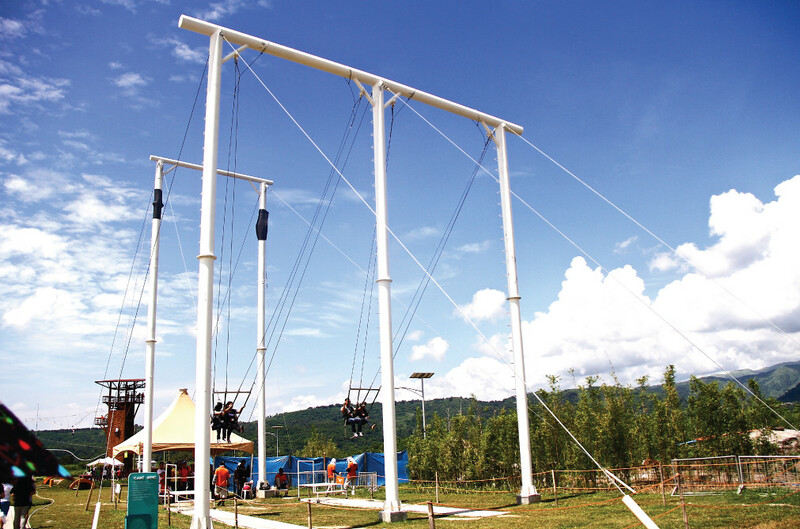 The Giant Swing is the country’s tallest swing. 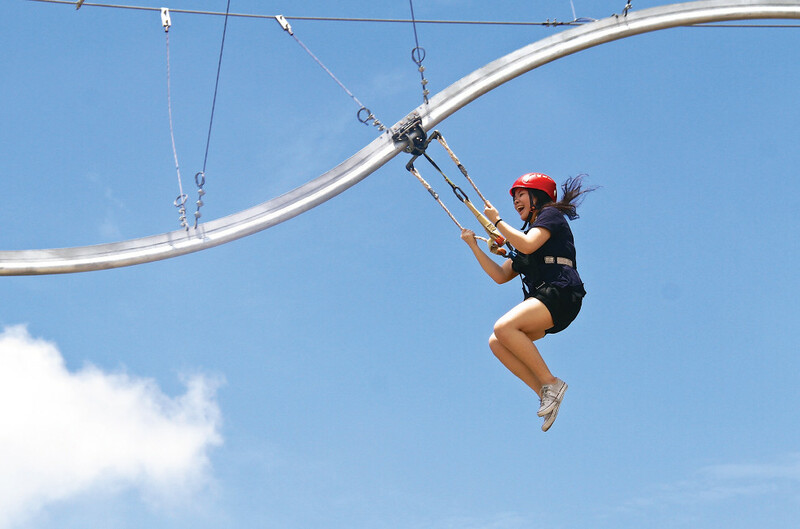 Each swing can accommodate two people at a time and creates the back and forth movement at 10-meter above the ground. Personally, gusto ko ito i-try kaso like I said before hindi ko talaga kaya. Next time siguro. It’s similar to Anchor’s Away but this one is higher and slower. 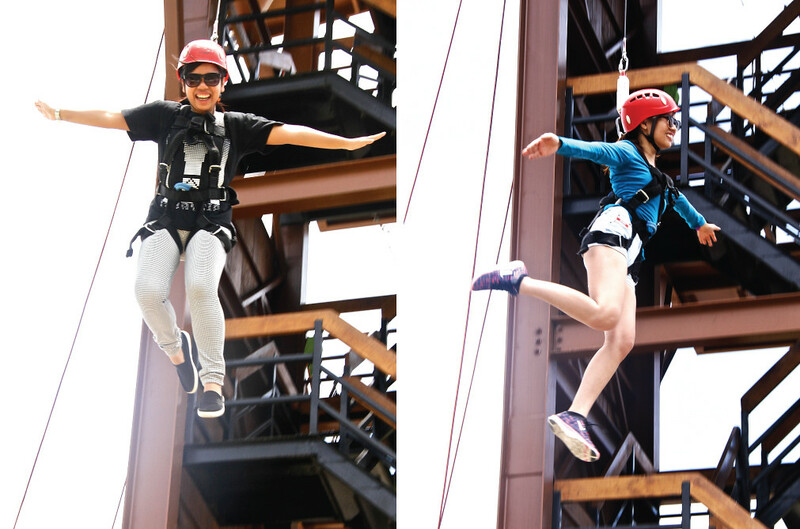 I could really tell na iba yung adrenaline rush sa attraction na ‘to. Mas masaya and may thrill. 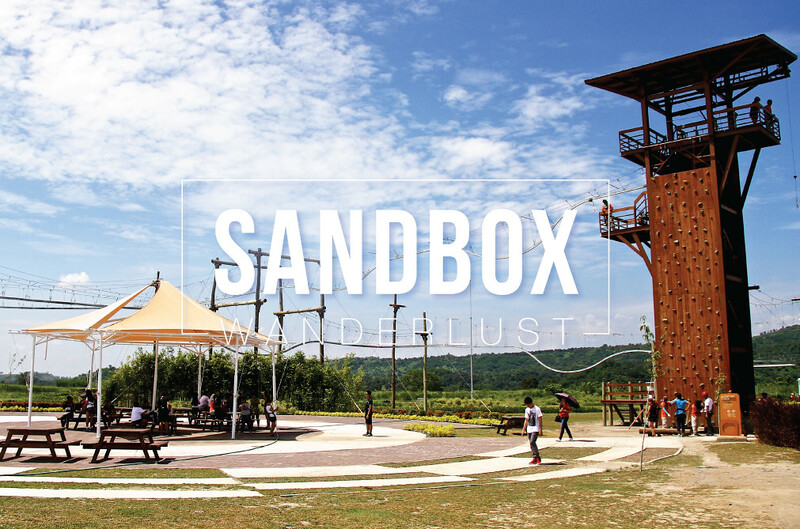 BTW, SandBox also offers ATV and mini-ATV rides (I want to try this but it’s expensive), a themed kiddie playground with picnic areas, mini-golf, camp sites, a courtyard and an open field for field sports and other outdoor activities. Last hurrah before leaving this awesome place! We’ll be back soon, I promise! Siguro by that time, kaya ko na. 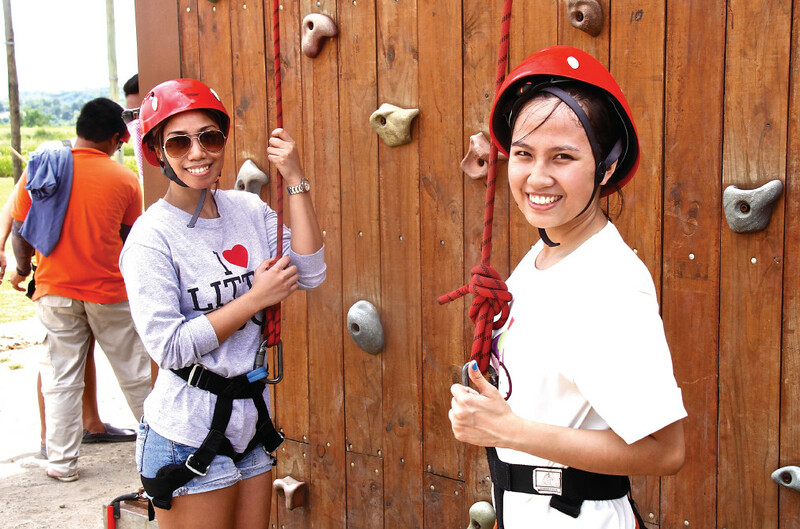 For August birthday celebrants, you get in or FREE! Visit them on Facebook for the mechanics. 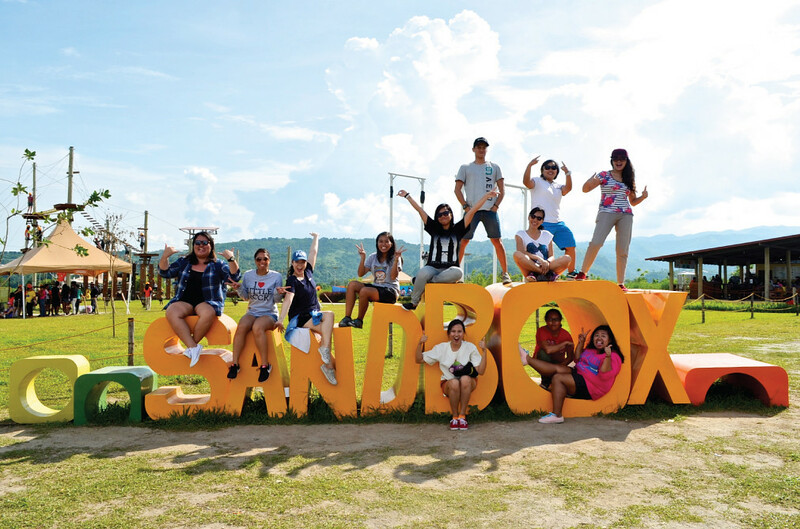 Sandbox is open from Tuesday to Sunday, 9:00am to 5:00pm. 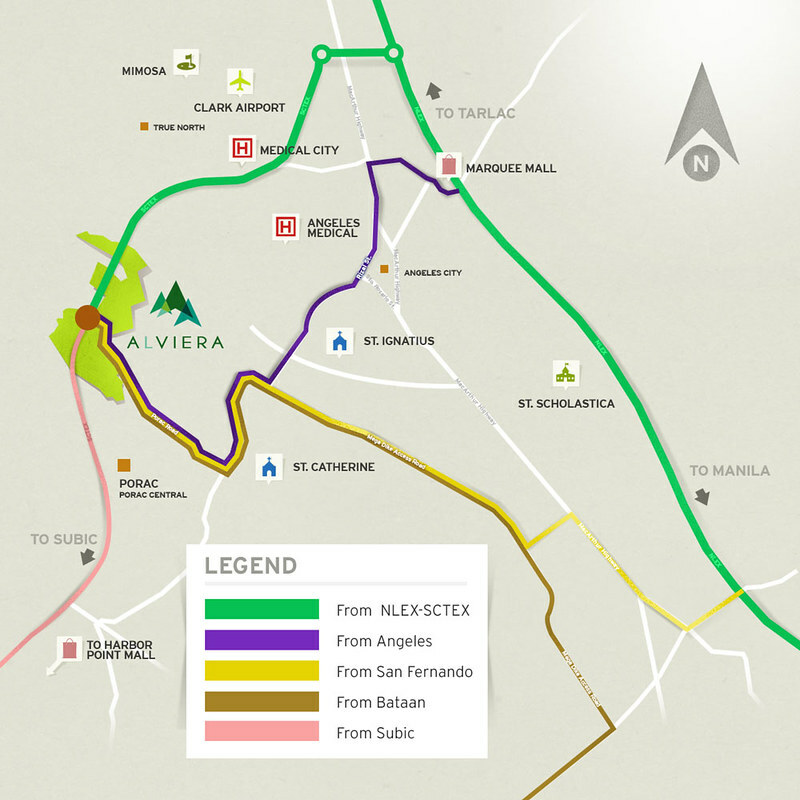 For more info visit their website: www.alviera.ph or Facebook. 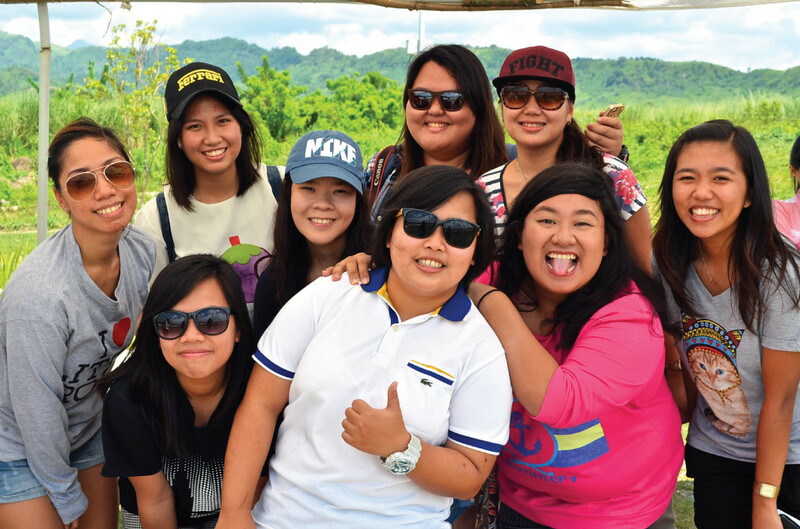 After a SUPER hot and tiring day, we traveled to San Fernando (From Porac) just for Jun Jun’s! 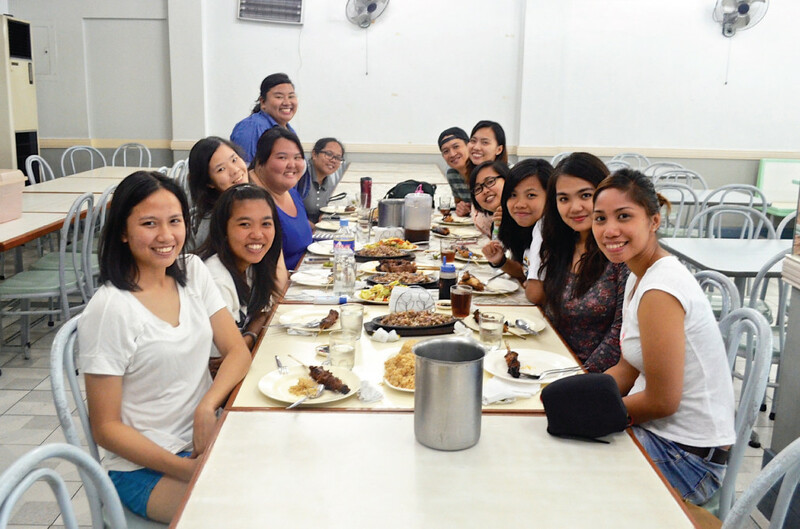 As far as I can remember, I was still in college when I last ate their awesome BBQ and Bibingka. My blockmate, Joanne, brings them in class whenever she goes to school from Pampanga. 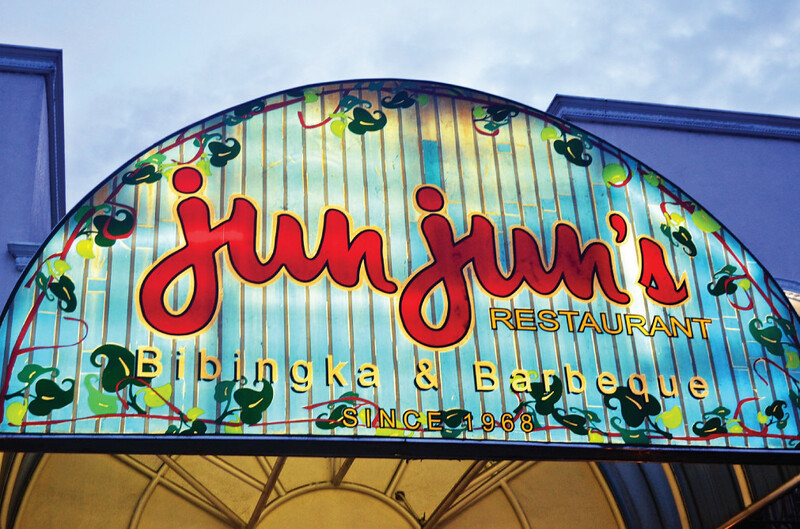 Quick fact: Their family owns Jun Jun’s. I could really remember my excitement when we arrived here. I couldn’t wait to fill my tummy with their bestsellers! I texted Joanne when we got there because I haven’t seen her since 2012! She went down the restaurant and we talked like crazy about news and updates about everything and almost everyone. I really missed her! I swear, everything is super GOOD! 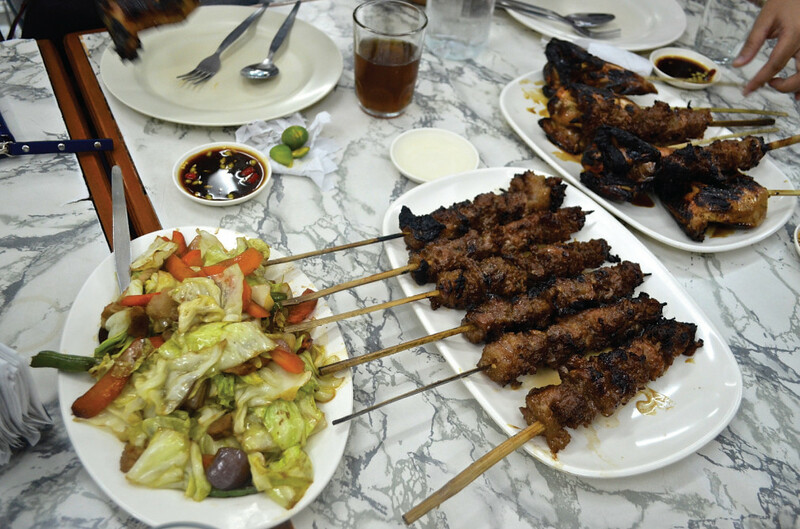 I really love the BBQ (Both Chicken and Pork) and the Sisig. I don’t usually eat Chopsuey pero napakain talaga ako kasi masarap! We even ordered another round of the Jun Jun’s Fried Rice kasi … Ang mga tunay na babae nag-e-extra rice. Sobrang busog talaga kami after. Time to go! We’ll definitely come back for the food! Diba guys? 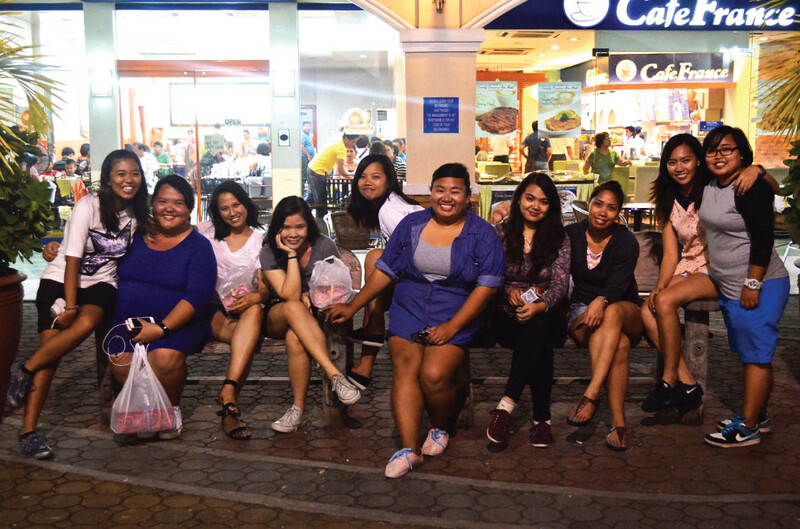 Last stopover of the day, the outlet stores + pasalubong shopping somewhere in NLEX. 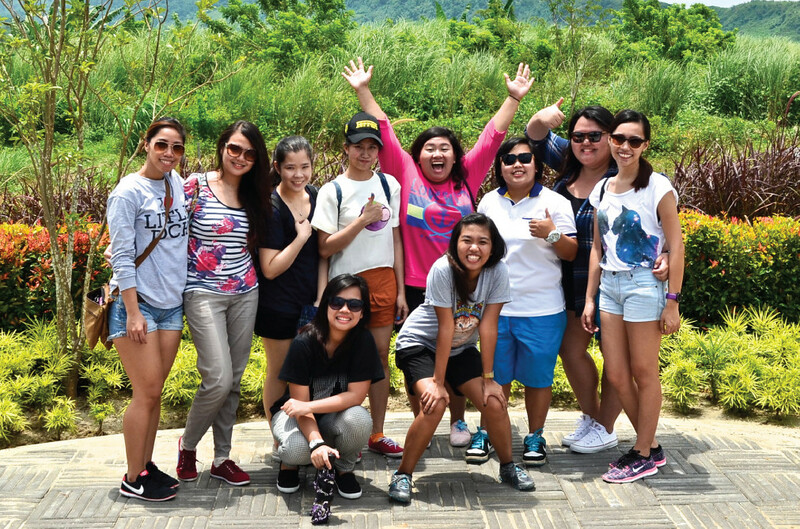 I can’t wait for our next adventure na sana matuloy! I’m always happy when I’m with them. As in no dull moments when we’re out. Anyhoo, that’s it. Hope you enjoyed this post as much as I do!